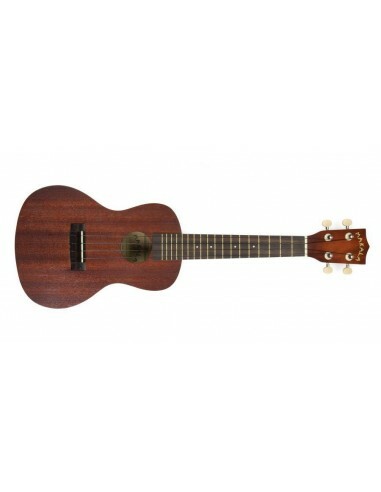 Aimed squarely at a serious beginner, or developing players seeking a low-cost, quality ukulele, the Makala MKs balance great value against a traditional and versatile specification. 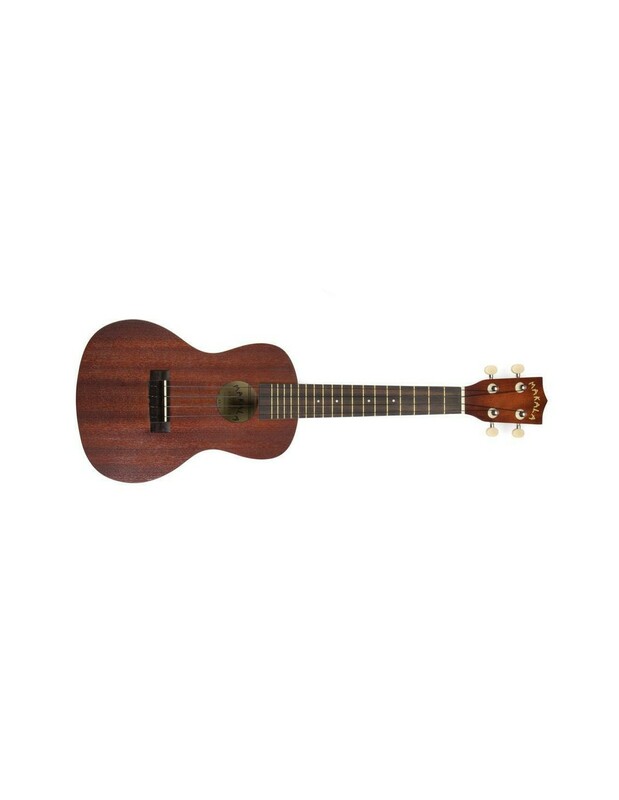 The Agathis wood choice delivers a traditional balanced tone with a dark appearance that is very classy in a world of brightly coloured beginner ukes. The geared machineheads offer good tuning stability, as do the fitted Aquila strings (notwithstanding the usual 'stretching' that occurs).